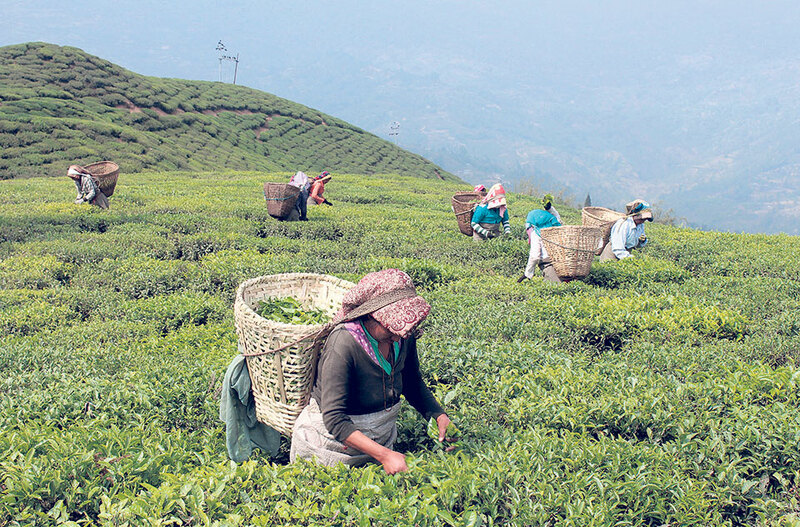 KATHMANDU, Oct 13: Government has launched product-specific strategies for enhancing the exports of coffee, tea, large cardamom, and hand-made paper and paper products, on Friday. The product-specific strategies prepared with technical and expert support from International Trade Center (ITC) for selected products of 12 National Integrated Trade Strategies (NTIS) have 190 activities for the next five years. Unveiling National Sector Export Strategies (NSES) on Friday, Minister for Commerce Min Bahadur Biswakarma said that the export of the products can reduce country’s rising trade deficit. The ITC is a Geneva-based development agency dedicated for supporting internationalization of small and medium-sized enterprises. A press release issued after the launch of the report said that the center aimed to help boost export capacity of the country by ensuring more value addition to these exports and facilitating greater trade in regional and global markets. 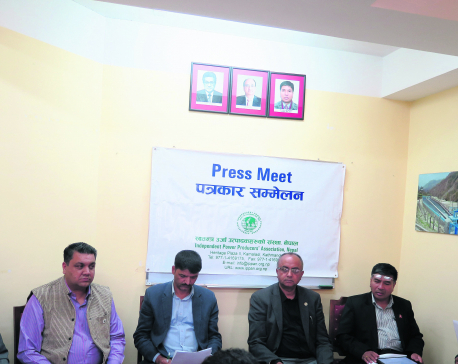 The strategies devised after rounds of discussions, meetings and surveys in the last two years chose four out of 10 short-listed products and 80 percent weightage was given on potentiality of export promotion, said Toya Narayan Gyawali, joint-secretary at the Ministry of Commerce. The strategies highlight the competitiveness constraints in the sector while also identifying market opportunities to add more value to these products. “Detailed plans of actions provide guidance in the areas of production, processing, marketing and quality improvement with the aim of building sustainable value chains in these sectors,” added the press release. The survey carried to devising strategies also found that 50 percent exporters are facing difficulties with a range of trade regulations and procedures. 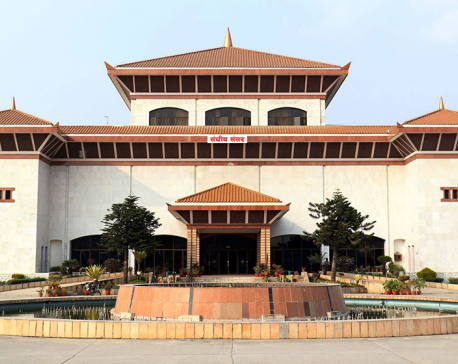 The strategies have also identified key regulatory and procedural obstacles to trade faced by the Nepalese business community. The challenges faced by Nepalese exporters relate to sanitary and phyto-sanitary standards, technical barriers to trade, and regulations and associated conformity assessment requirements such as testing, and certification. Lack of accredited testing laboratories in Nepal is also another concern. Speaking at the launching event, senior vice-president of the Federation of Nepalese Chambers of Commerce and Industries Shekhar Golchha pointed out that lack of government’s focus and coordination resulted in failure of 19 products of NTIS in 2010. Golchha also criticized the government for being revenue centric on imports and not putting the exports in priority. The government revised NTIS product list in 2016 but implementation of the strategies have never been materialized. The ITC has already provided support in production of pashmina of chyangra (mountain goat). It has claimed that export revenues of pashmina has increased by 20 percent annually.